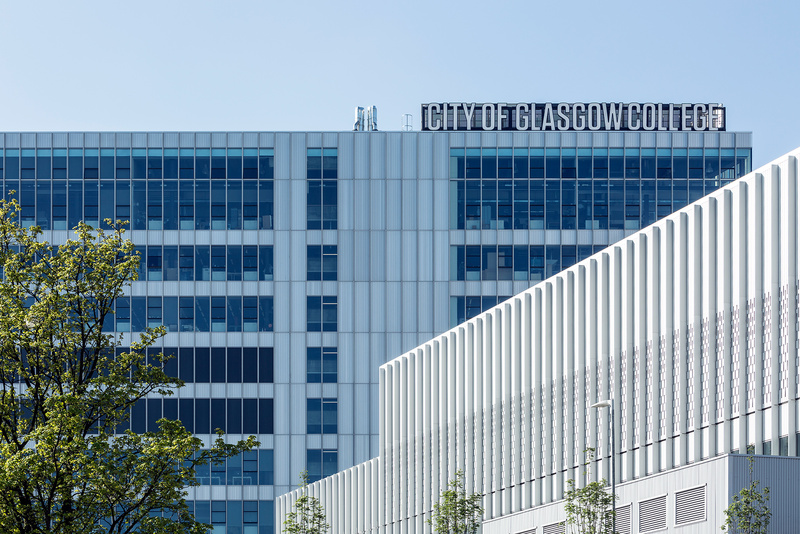 The City of Glasgow College is the single largest estates development in the college sector in Scotland. 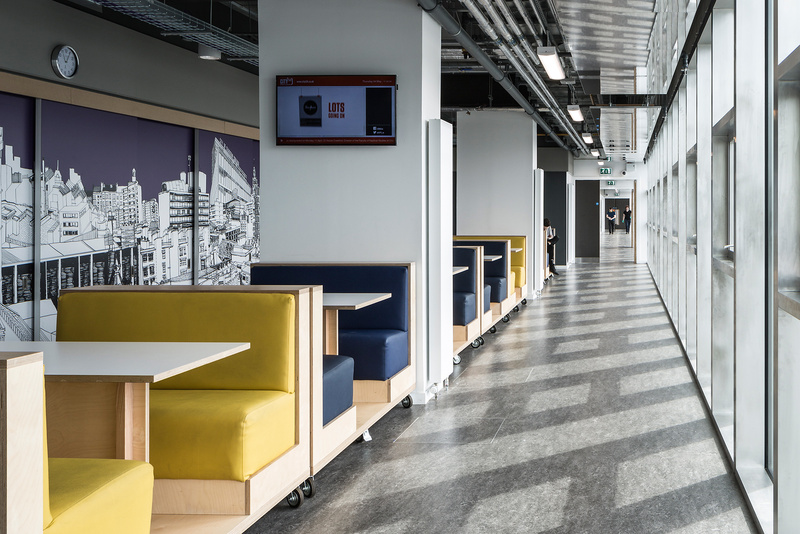 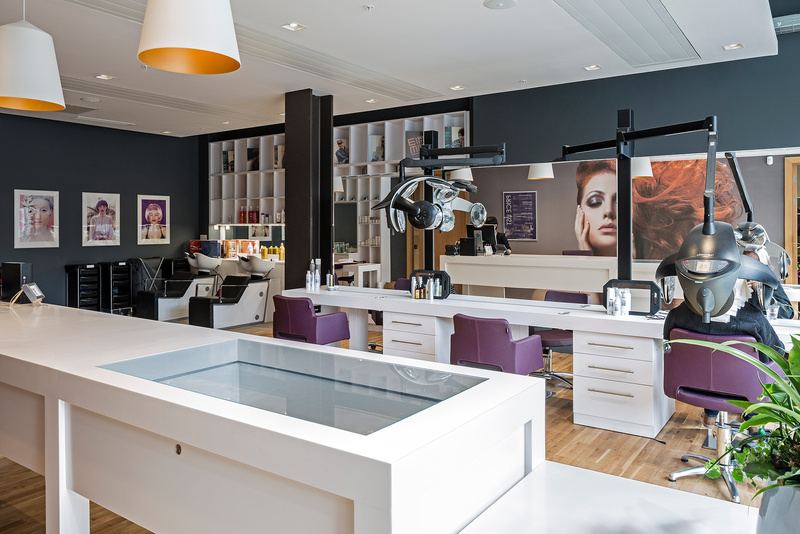 Graven worked collaboratively as part of GLQ Consortium, with Sir Robert McAlpine, MLA and Reiach & Hall Architects, delivering the City of Glasgow College City Campus and Riverside Campus, together they provide learning space for 40,000 students and 1,200 staff. 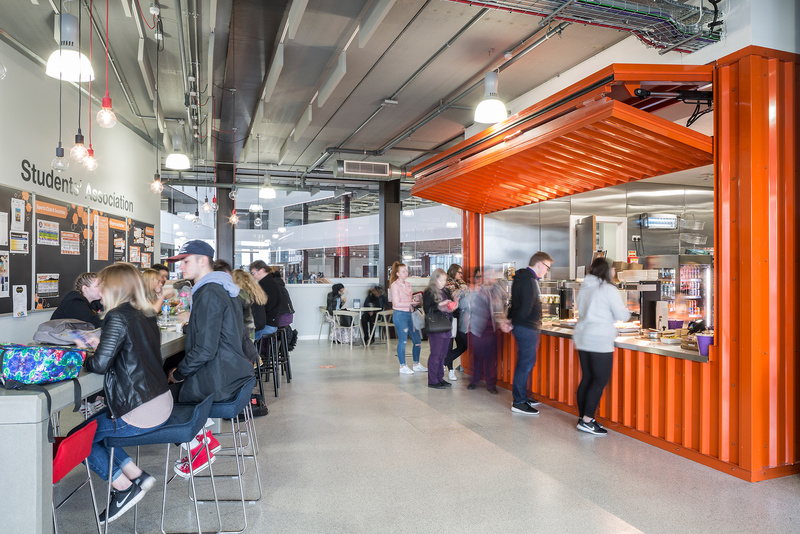 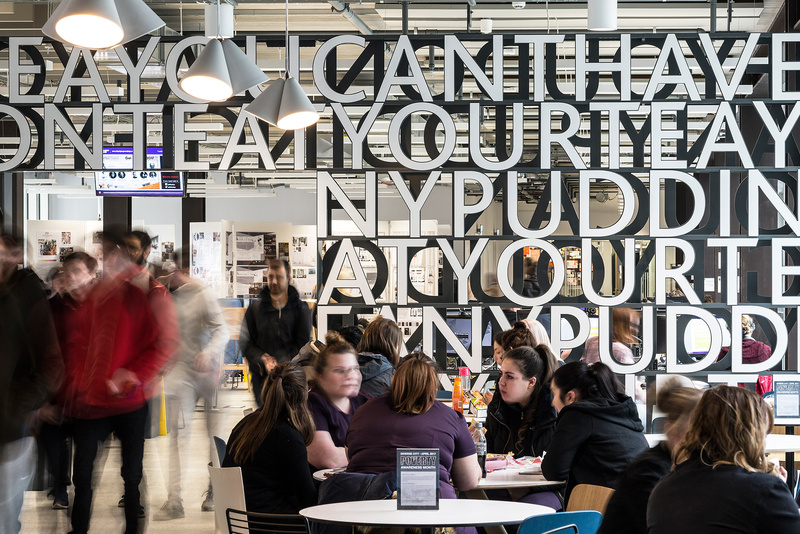 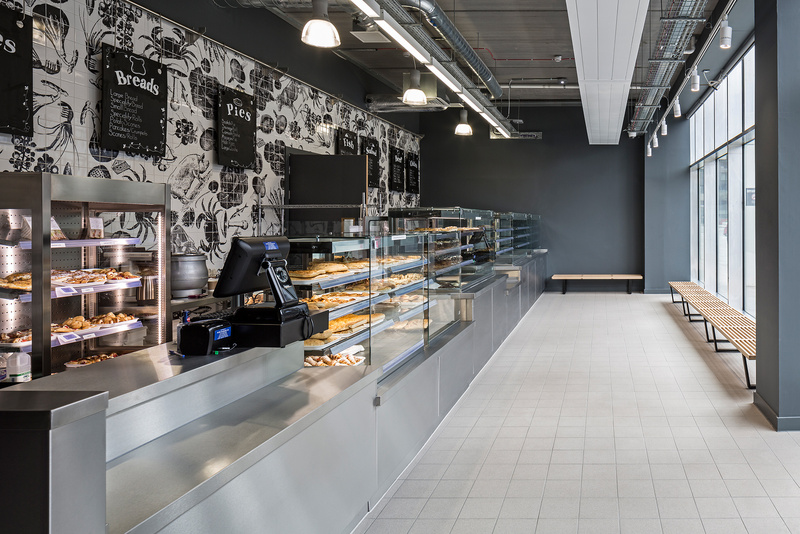 Graven’s role has been to develop the approach to the interior design throughout, for the teaching, learning and training facilities with a particular focus on social spaces and curriculum resource spaces, within the new £228million campus development project. 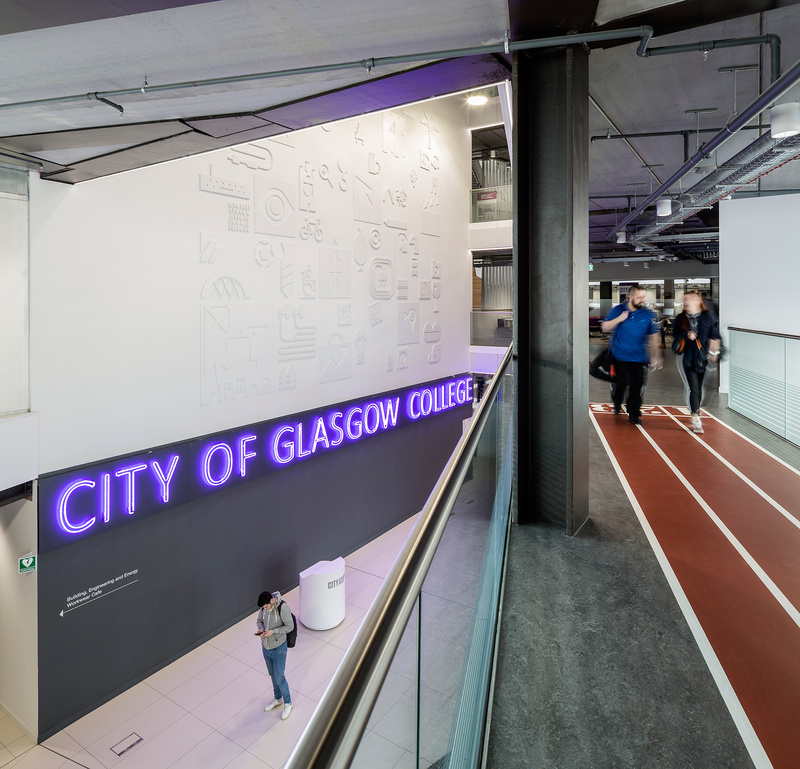 Riverside Campus on the banks of the River Clyde officially opened its doors on Monday 17th August 2015 and provides 15,000m2 of space for the schools of nautical studies, engineering and energy – in addition to an 11 storey, 180 bedroom halls of residence. 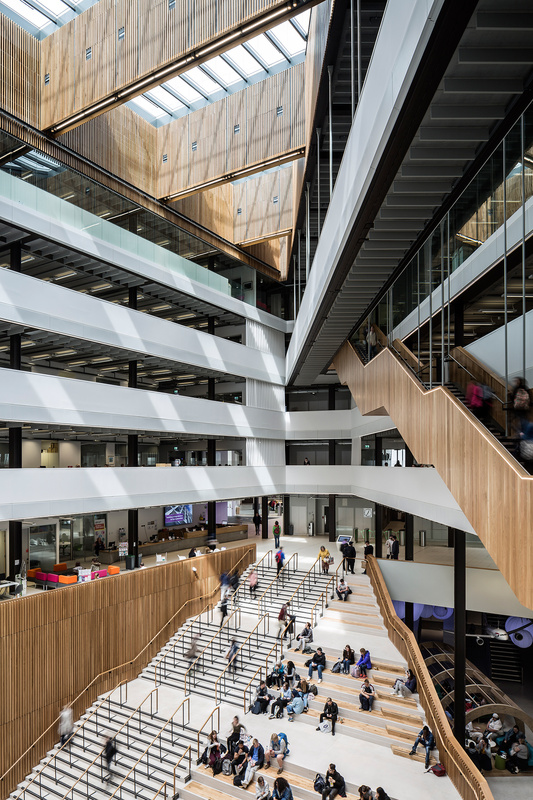 The new City Campus based on Cathedral Street was completed on 15th August 2016 and provides 57,000m2 of accommodation which includes a library fronting full height atrium which itself will double as a space for events and gatherings. 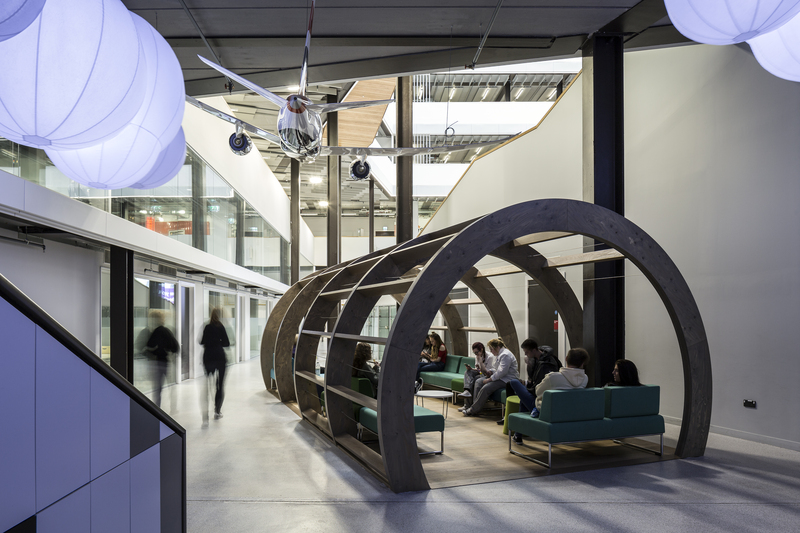 The overall project was completed in summer 2017 following final demolitions and landscaping.